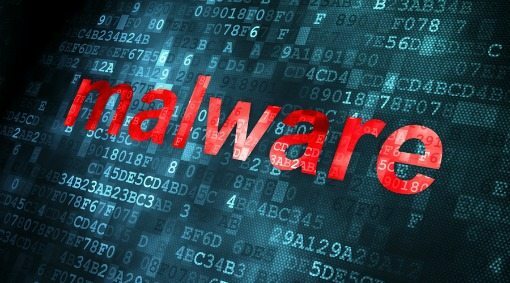 What Are The Different Types of Malware? 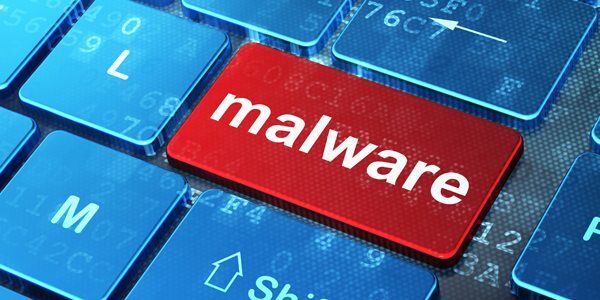 Malware, coined from the phrase “malicious software”, is a term used to describe what we generally called “viruses” in the early days of the internet. Unfortunately, the proliferation of computers and smartphones into our daily lives also lead to the rise of variety in malicious software. As the pool of victims for cybercriminals grows, so will the strength, number, and variety of tools they will create to exploit them. Don’t be a victim of malware. Discover the differences, and take steps to protect yourself. What Different Types of Malware Should You Worry About? An oldie, but a constant, a virus is a type of malware that can make copies of itself and then infest your computer. Similar to a human virus, the software’s copies inside of its host can then spread to other computers and devices through emails and other file-sharing methods like scripts and other vulnerable passages. Worms are a type of malware that can steal data, create a bot network, or other damaging tasks. They work by exploiting your system’s vulnerabilities, and then create copies of themselves that can spread to other systems without the help of human activity. Unlike a virus, which needs to be spread by an unwitting user, worms are capable of spreading and carrying out tasks on their own. As you can guess from the name, ransomware is a type of malware that literally will hold your data, or even the processes of your device itself, for ransom. The software is designed to encrypt your data, applications, or operating system with a key that only the cybercriminal knows until you pay them to their secure account. Depending on the intent of the malware programming, a mobile Trojan can either be a mere nuisance or extremely damaging. A piece of Trojan software will hide within a seemingly harmless app, and when you download that app, the Trojan will launch and activate its programming. 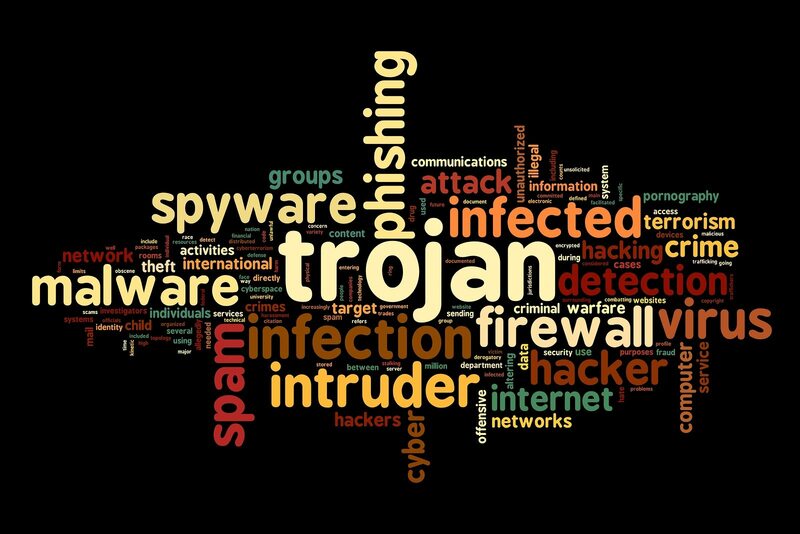 Some Trojans can cause your computer to slow down your applications, while some Trojans can capture your secure login information. The degree of seriousness will vary by each case. Phishing refers to the act of posing as a different, supposedly legitimate party, and using that false identity to “fish” for a victim’s personal information. Some malware on phones, in particular, are programmed to pose as a certain type of app to trick users into offering their secure information, such as their names, birth dates, or even credit card information. With this technique, many users might not even be aware that they are being phished. A bot is an elaborate type of malicious software designed to execute commands automatically from within its host device. For example, if you download an app with a malicious bot hidden inside of it, your actions on your computer afterwards might trigger the bot to activate. These processes could include anything from sending your private information and data remotely to the cybercriminal when you input your bank information. 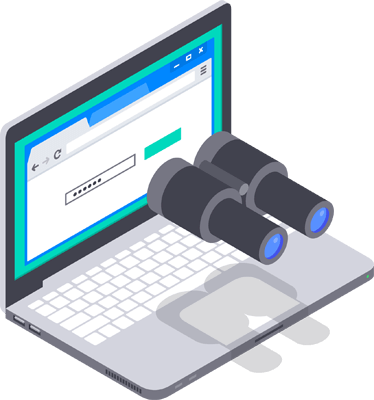 Spyware is a nasty type of malware that can offer cybercriminals an intimate view of your life: your family photos, your social media activity, your work files, and even your financial information. This highly intrusive type of malware often sneaks into your operating system when you download an application or file. How Do You Protect Yourself from Malware? Prevention is usually (if not always) the best remedy against malware damage. Follow cybersecurity best practices like avoiding websites with bad security certificates, being wary of unfamiliar emails and their attachments, avoiding downloads of questionable apps, and keeping your applications and operating system up-to-date. Need help navigating the waters of malware protection? Or do you already need help ASAP with removing malware from your device? The team at DigitalDoc is available to help you get your phone security-ready with recommendations and more. Don’t hesitate: bring your malware-infected device for emergency attention to the nearest DigitalDoc near you.